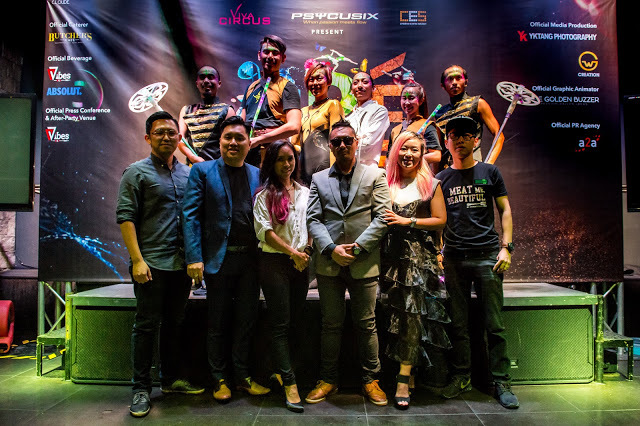 A magical, mystical journey into the world of a Polynesian myth will be revived this November, transporting audiences to the mysterious Planet V, some 173 light years away; Cré Arts Asia, Southeast Asia’s largest modern contemporary circus troupe and fully Malaysian production returns to take over the stage at Kuala Lumpur Performing Arts Centre ( KLPAC). 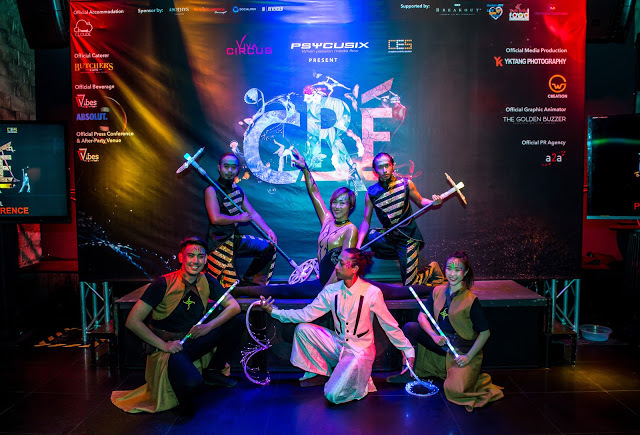 Cré Arts Asia is made up of Malaysia’s leading home-grown performing arts studios, namely, Viva Circus, an award-winning physical arts theatre company; and Psycusix, Malaysia’s leading modern and contemporary circus performing arts group. 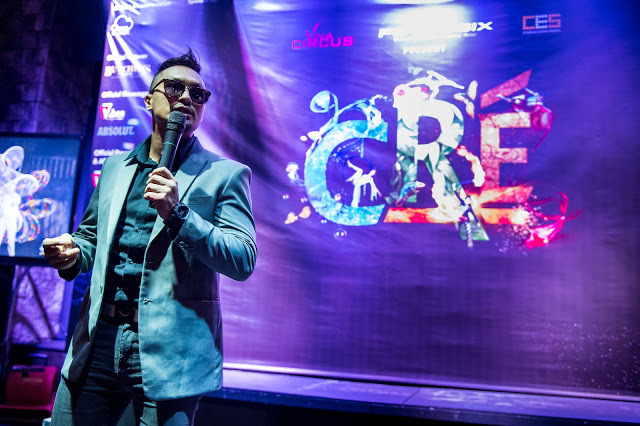 Cré is jointly produced by Chris Lo, Production & Event Director together with show producer, Yiki Chan and choreographed by crème de la crème masters in the industry like Nana Liew, creative director and dance choreographer, Afique Khaikal, flow arts choreographer, Samantha Yee, aerial and pole act choreography who are also cast of the show. regular tickets prices. Claim a 15% discount when you use your GSC HLB Credit Card. 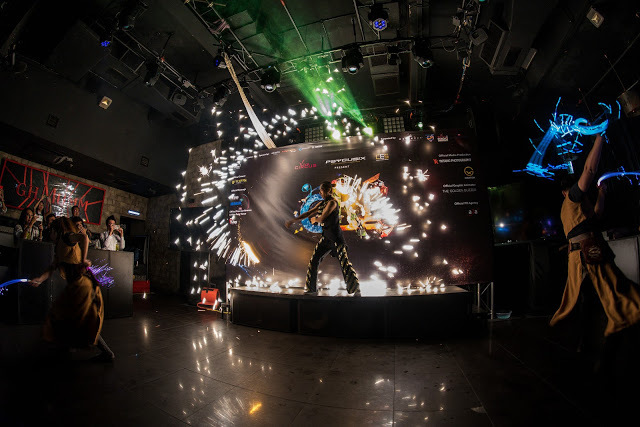 For more information on tickets and shows, please visit the official website at www.creartsasia.com or follow their social media.